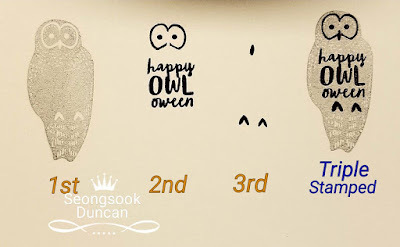 "Your kindness means so much more than you will ever know"
This is to show how the "happy OWLoween" image turned out. 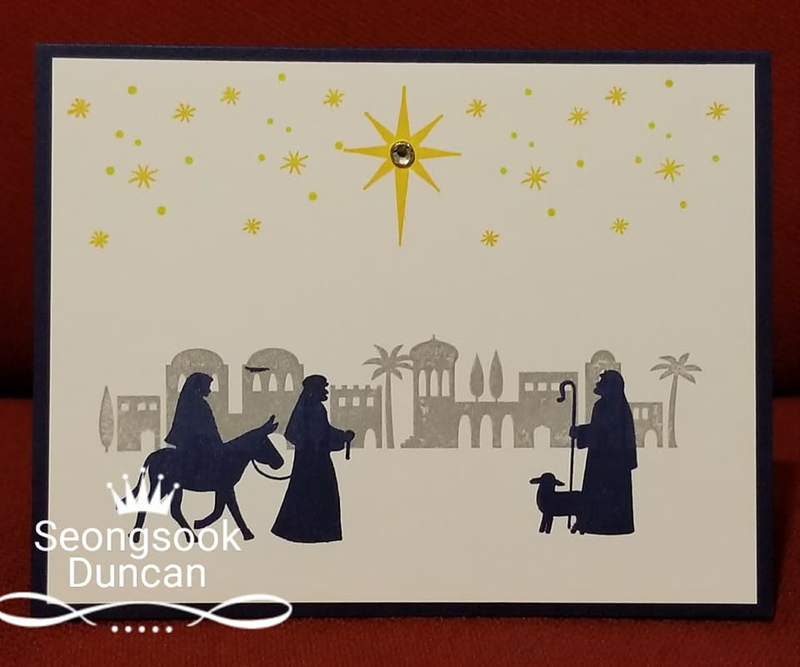 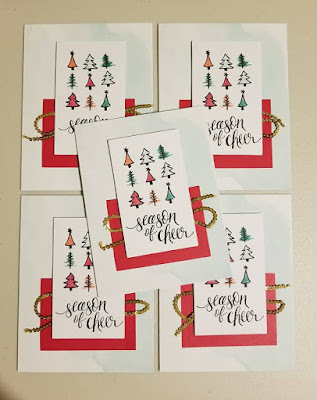 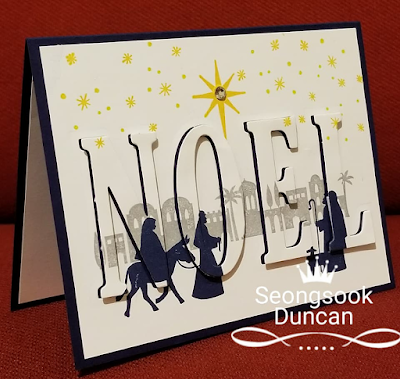 NOEL by using Night In Bethlehem stamp set from Holiday Catalog. 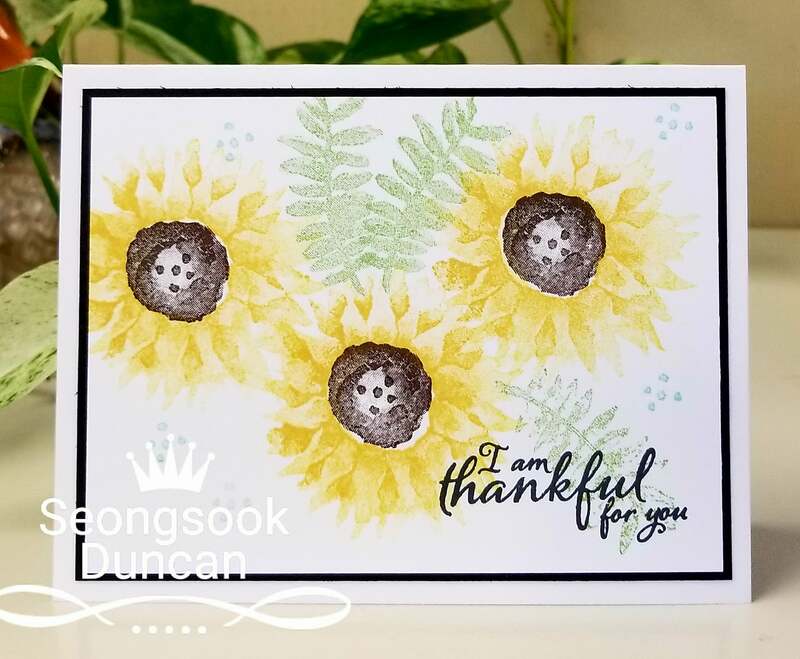 "I am thankful for you." 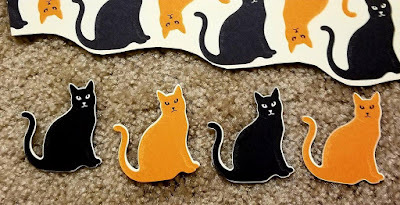 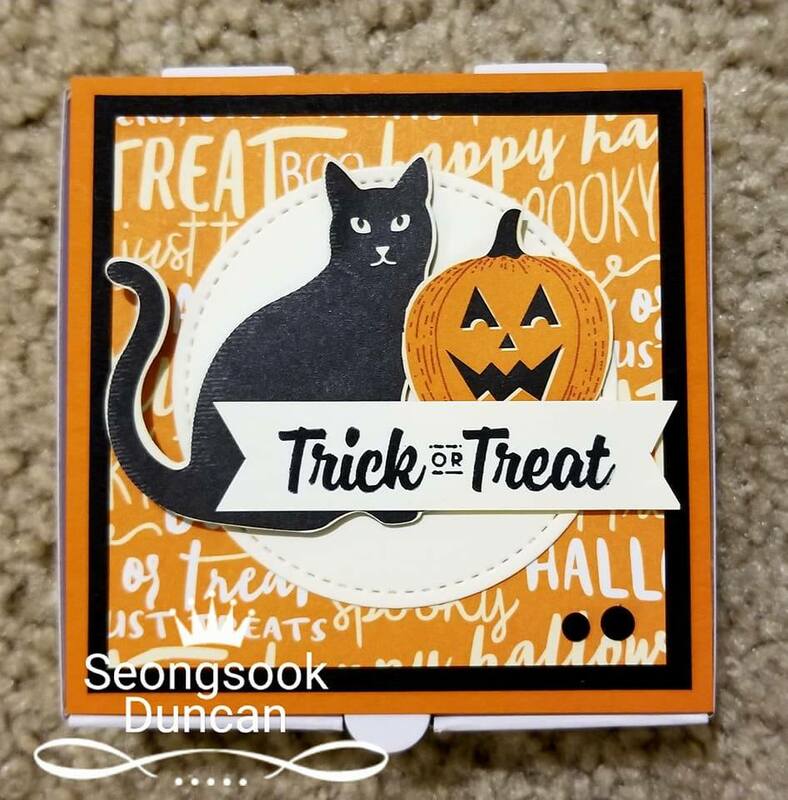 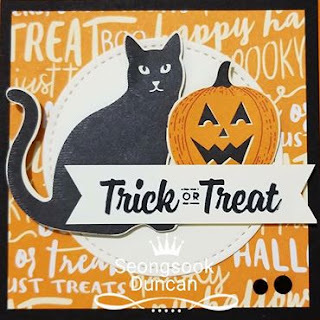 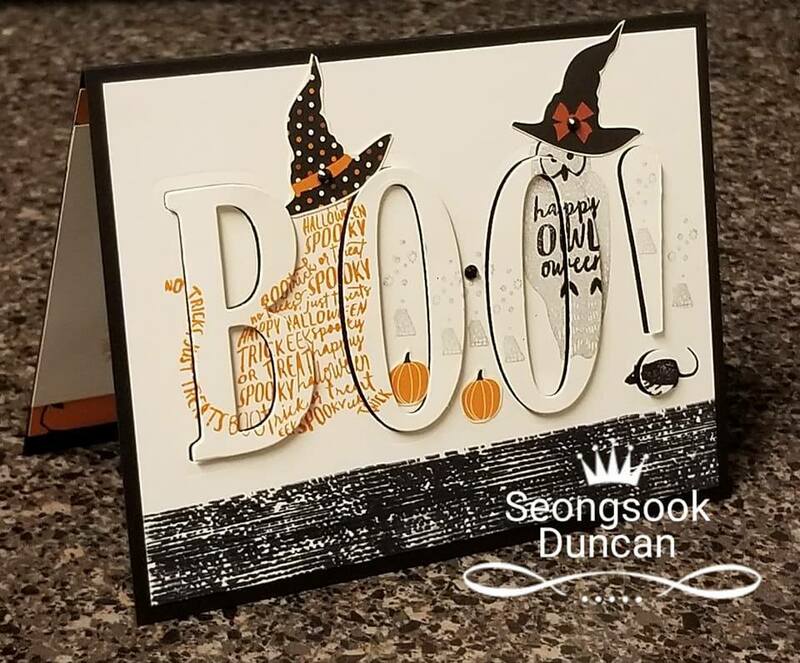 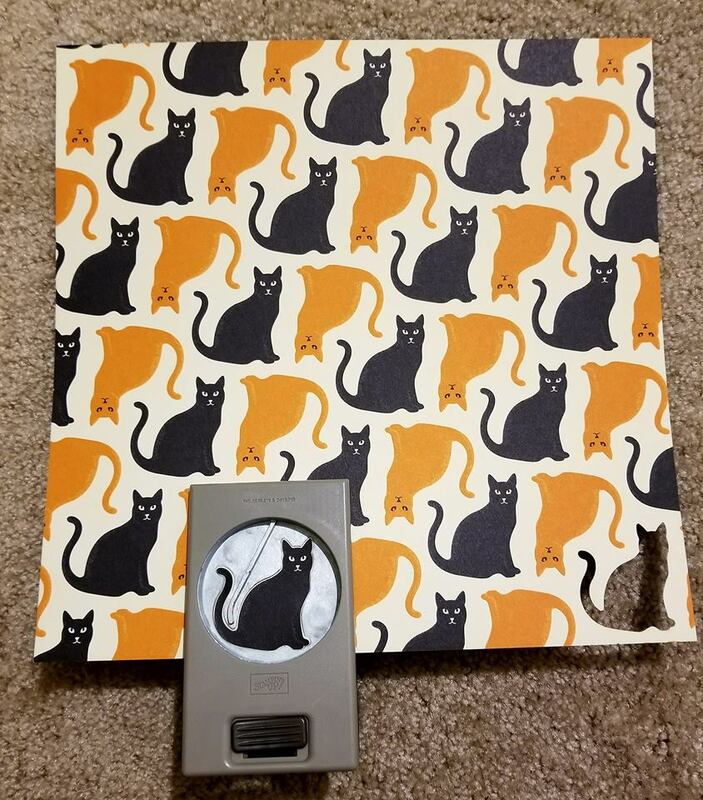 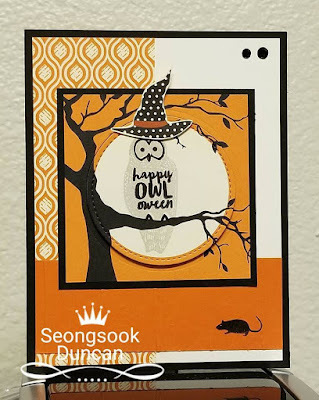 Created this Trick or Treat Mini card (3" x 3") and a decorated Mini Pizza Box by using Spooky Cat Stamp Set, DSP (patterned paper) and matching cat punch. 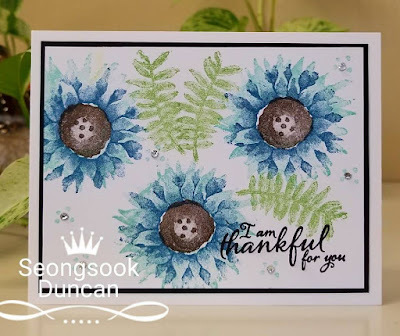 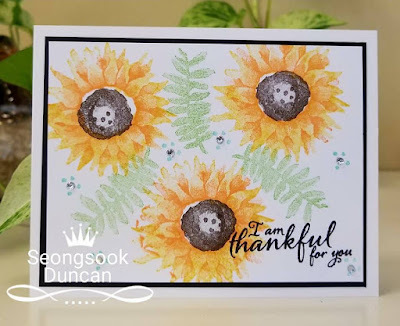 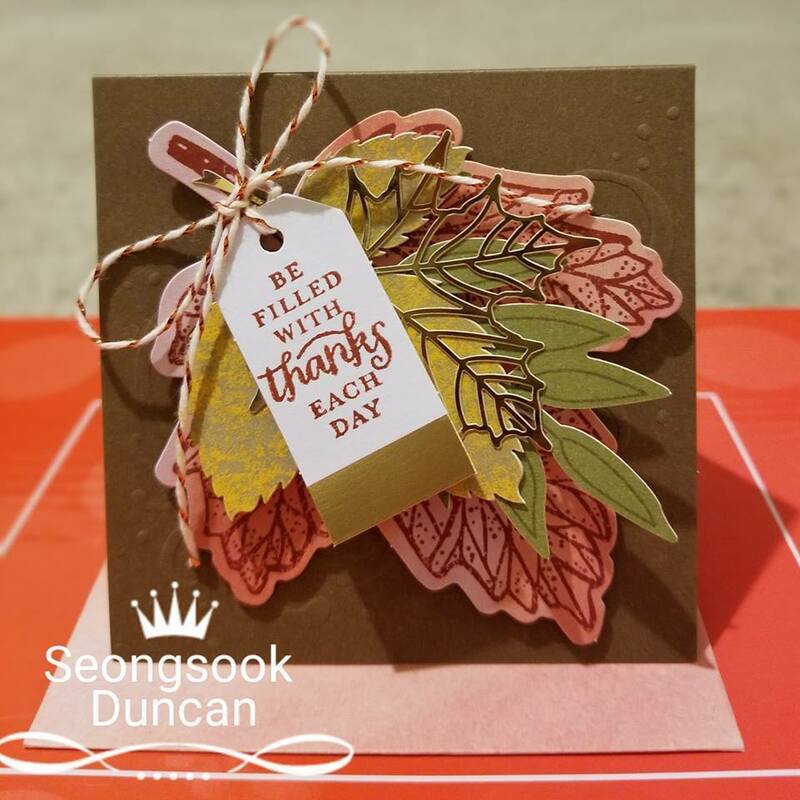 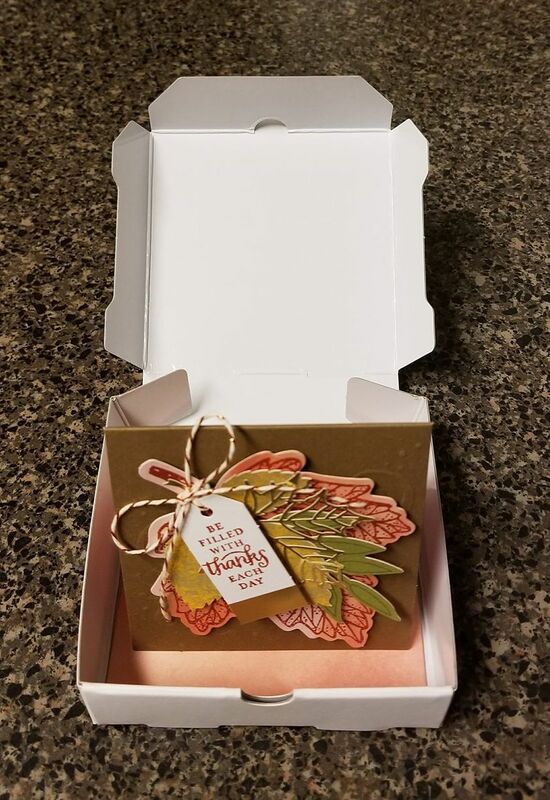 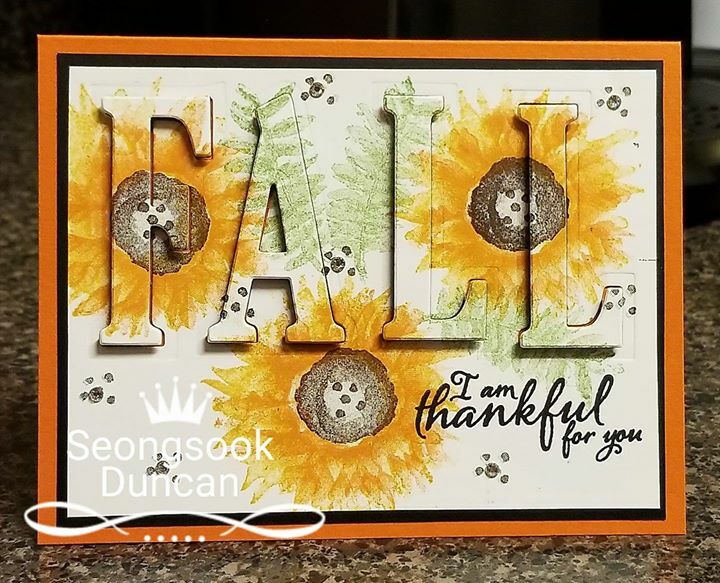 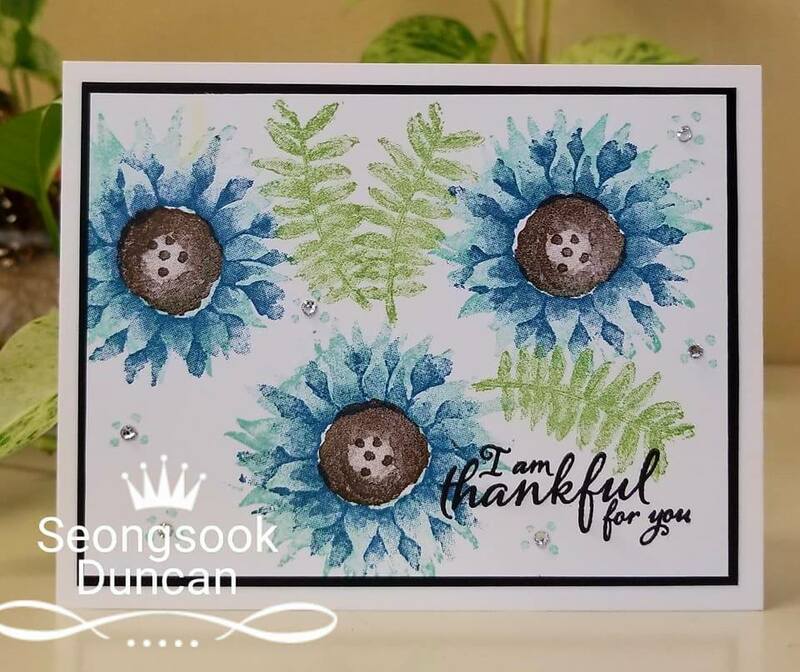 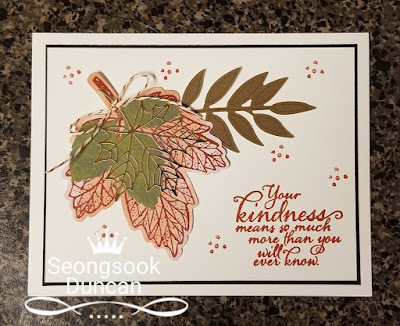 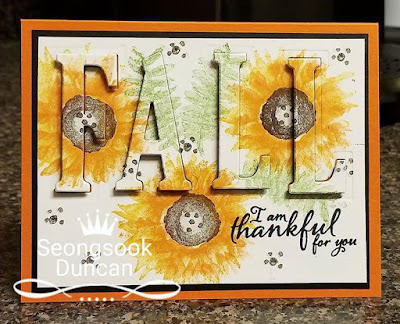 "Be filled with thanks each day"
I made this mini card by using September Paper Pumpkin Kit. 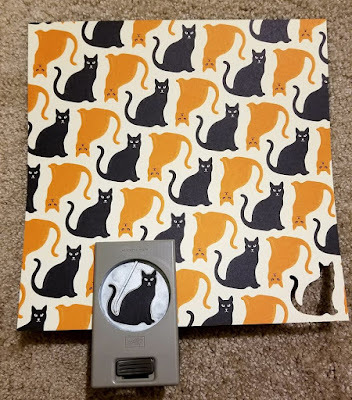 It fits perfect to Mini Pizza Box. 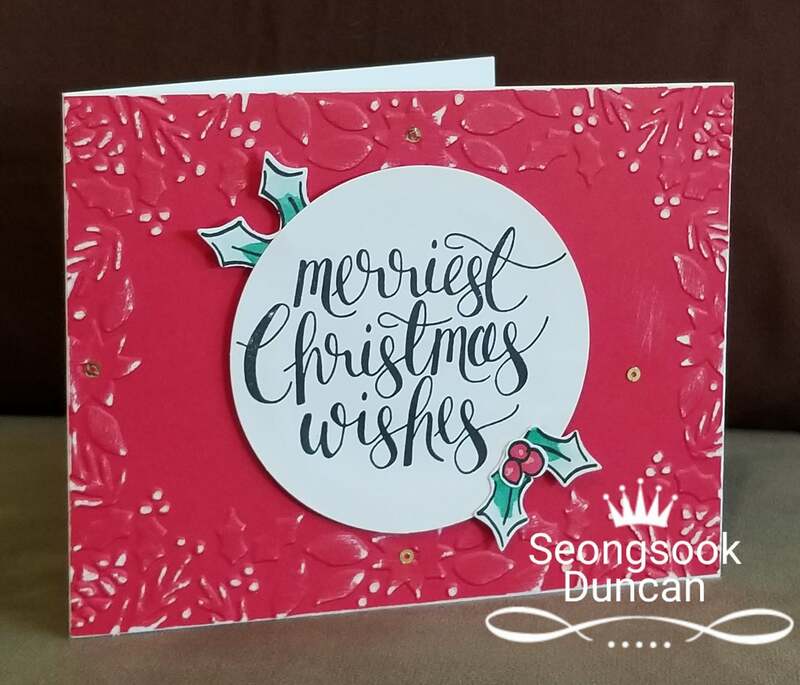 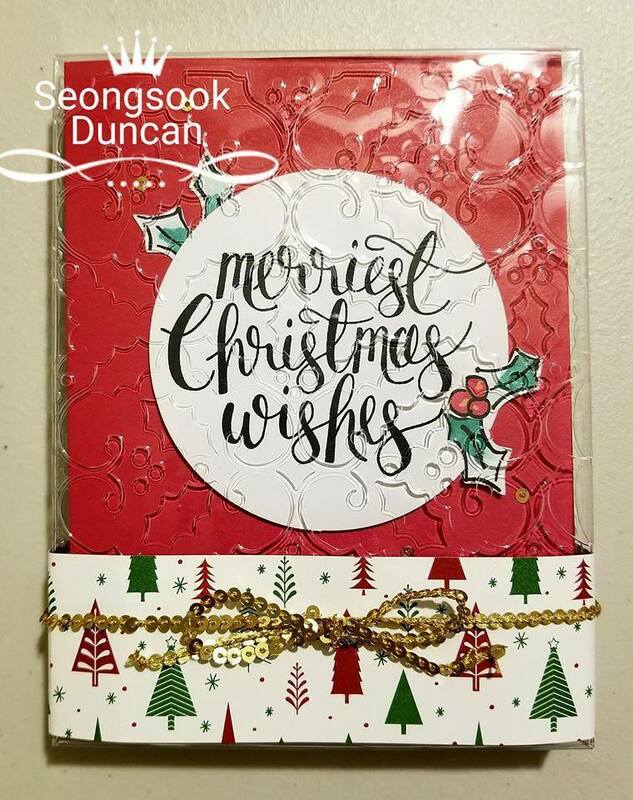 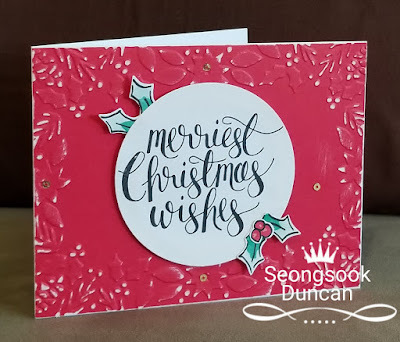 This is about the Watercolor Christmas Project Kit. 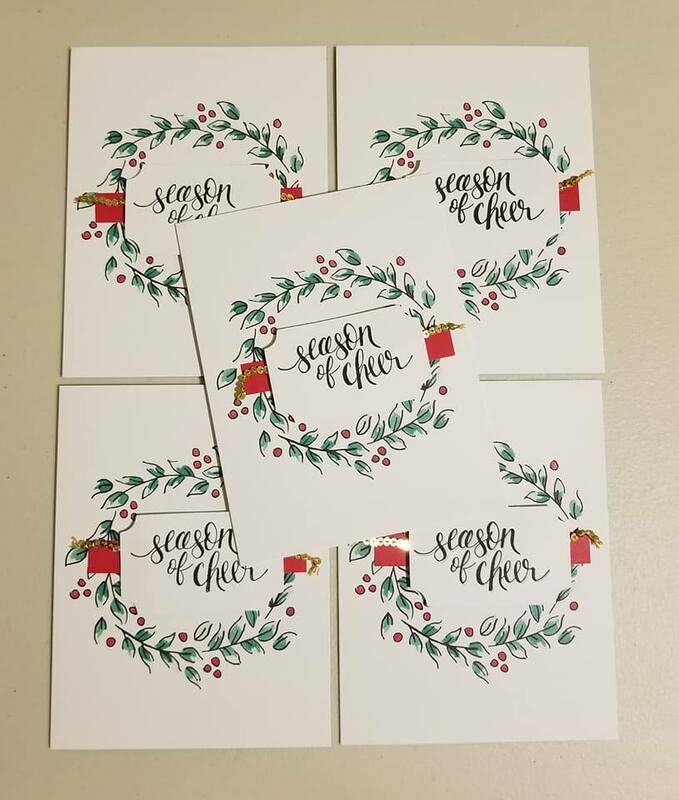 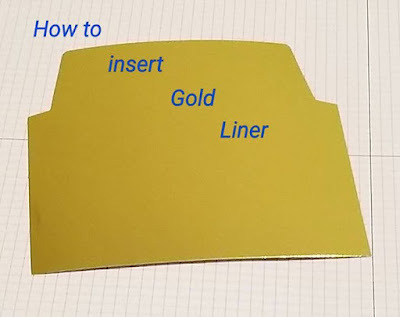 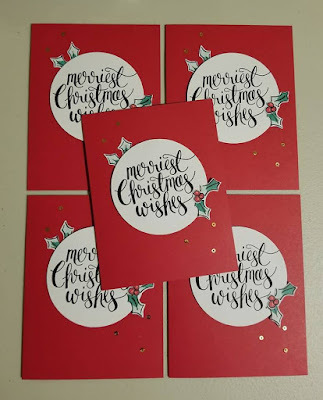 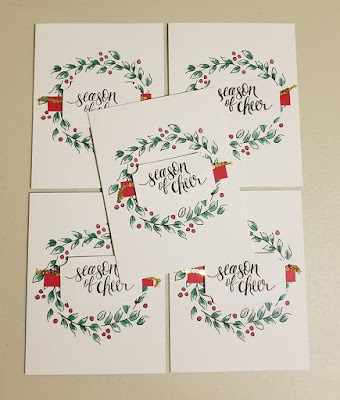 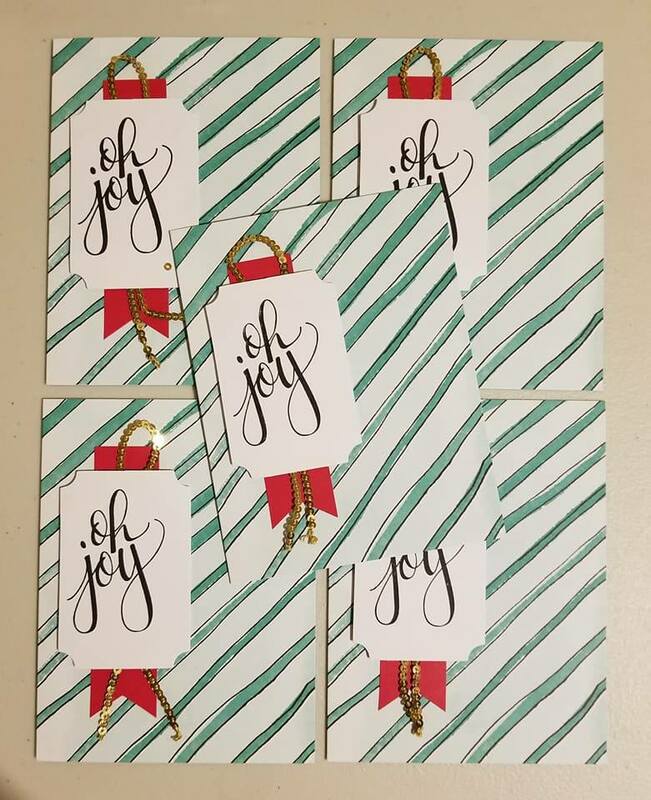 It comes with thick gold liner for each envelope. 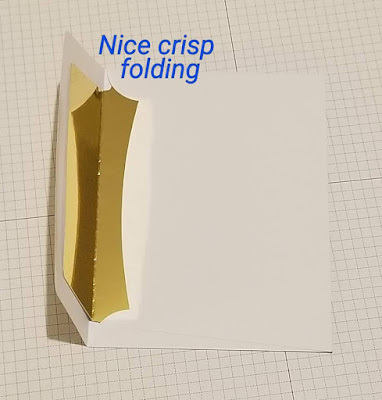 It is fancy liner. 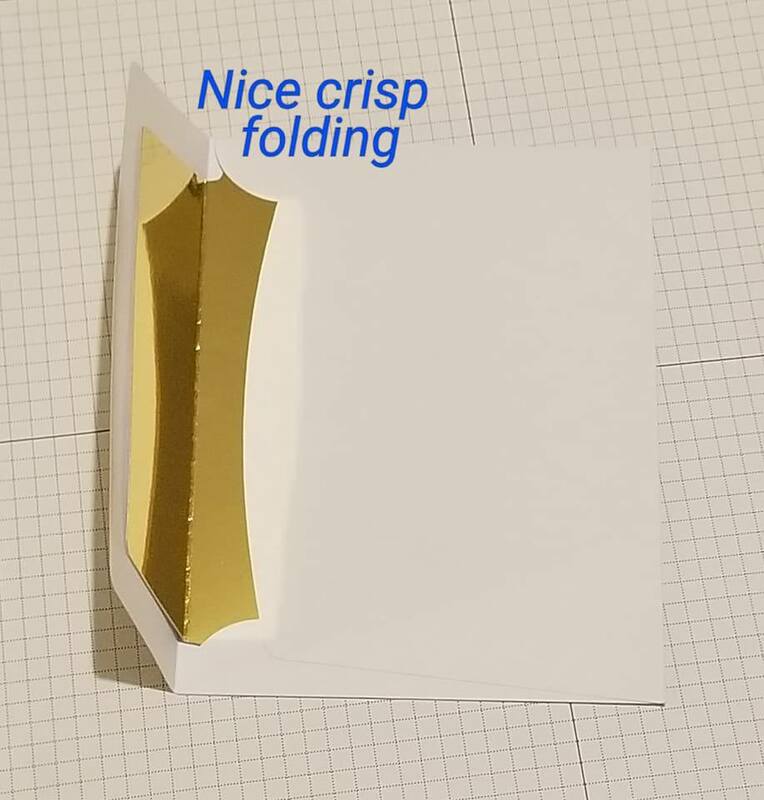 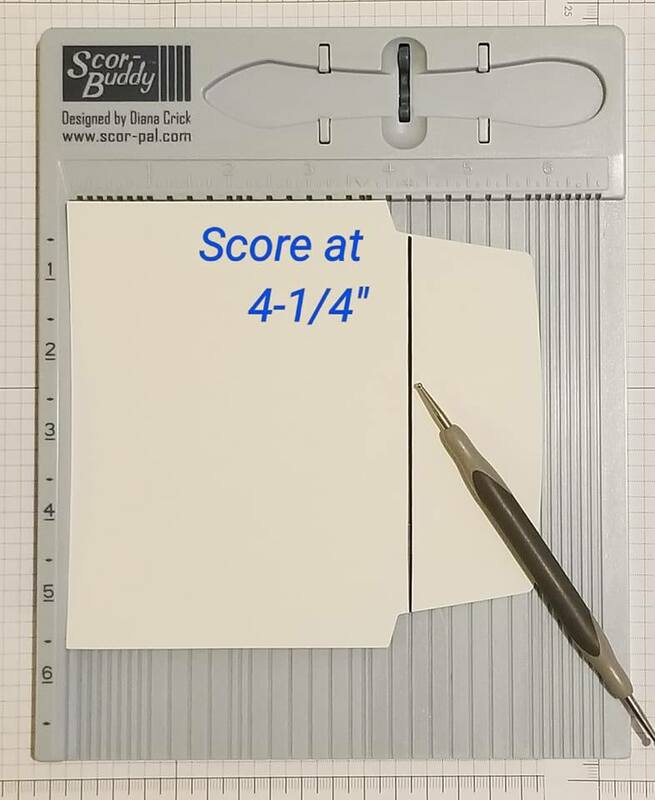 However, because it's thick it needs to be scored to make nice crisp folding. 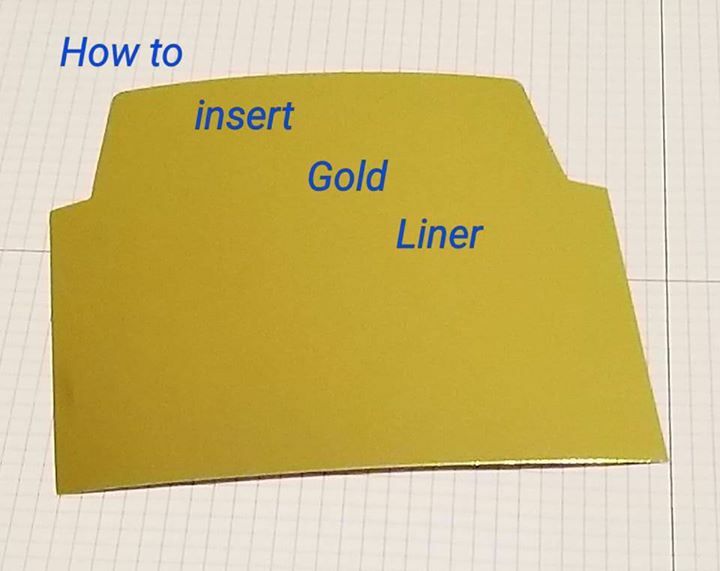 I hope this tip would be a help. 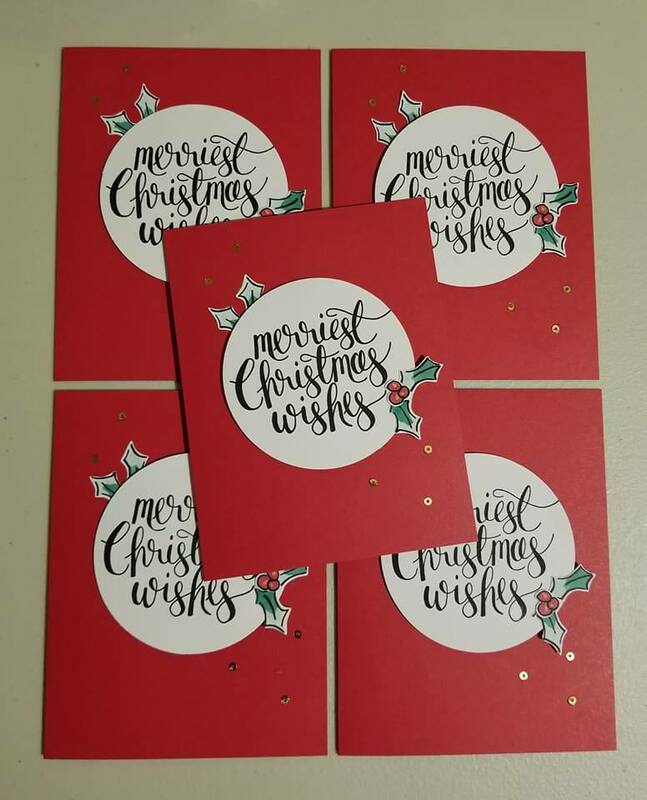 START SHOPPING FROM THE HOLIDAY CATALOG TODAY! 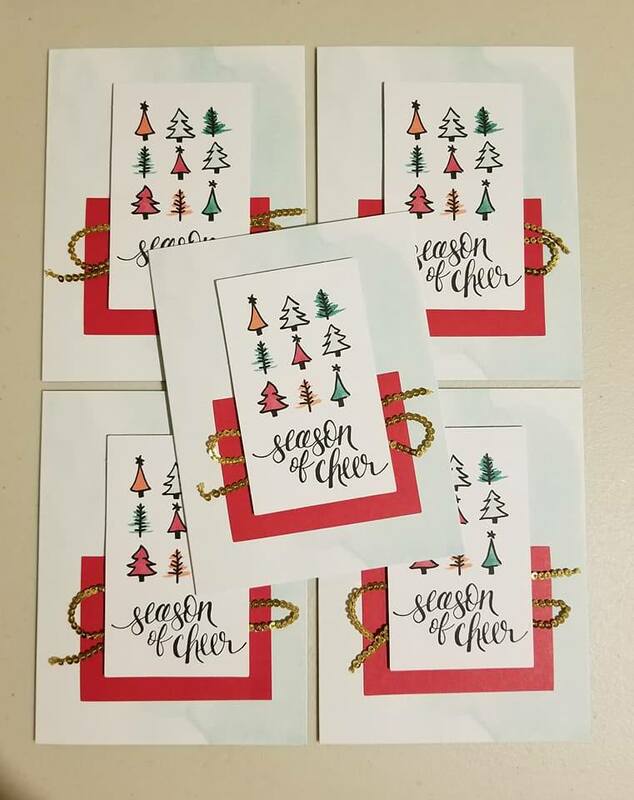 It’s the most wonderful time of the year—2017 holiday catalog release! 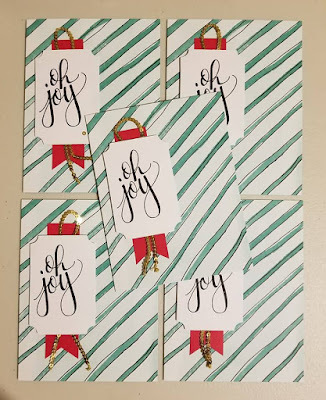 This year’s holiday catalog features tons of new products for all your holiday needs. 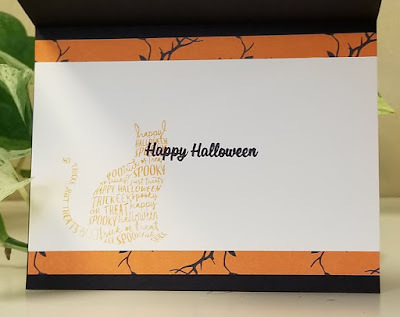 There’s definitely something for everyone, including products for your favorite holidays: Halloween, Thanksgiving, Christmas, and more.